Easy, Safe – Fun for Everyone! 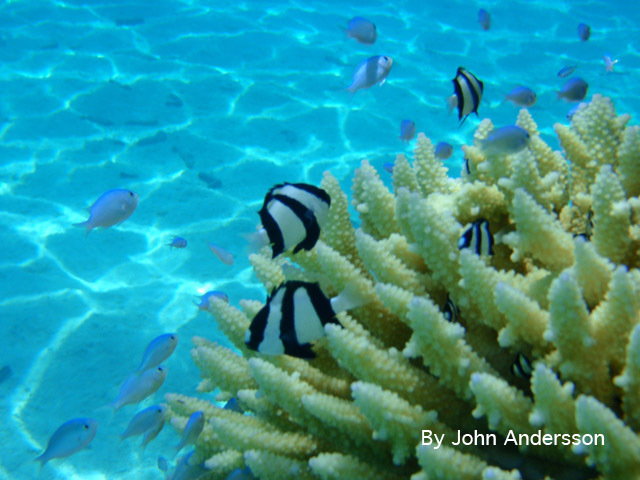 Blow your first bubbles while scuba diving Rarotonga’s lagoon. Have you ever wondered what it’s like to use scuba? Or have you scuba dived before but never got around to do your dive certification course? Scuba diving used to be a sport for the fittest and toughest of men only. Not anymore… As long as you can swim and snorkel, are reasonably healthy and not pregnant, you can dive. 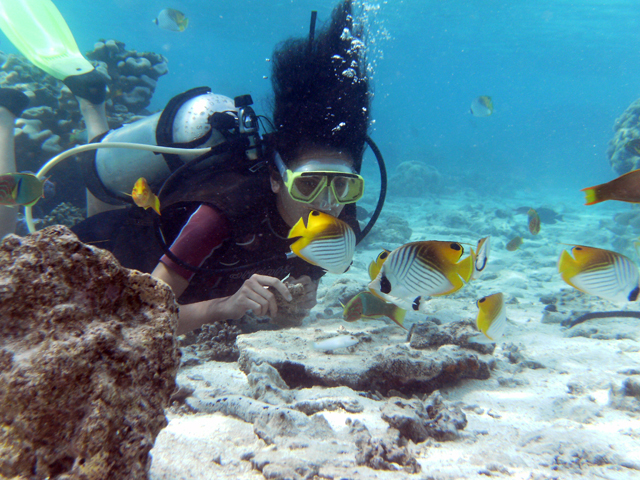 And with Adventure Cook Islands – Reef To See in Rarotonga it’s easier than ever to take your first breaths underwater. Experience the marine world up close and personal and discover the many wonderful creatures that inhabit Rarotonga‘s marine ecosystem – no prior diving experience required! Our professional team of PADI Divemasters and Instructors will take you on your first journey under water. 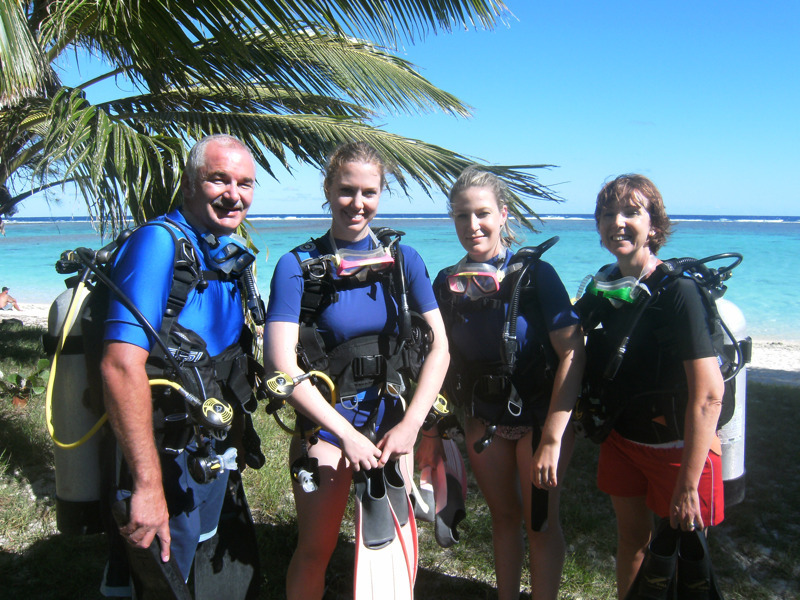 The initial introduction is a Lagoon Dive, where you will learn the basics of scuba diving and at the same time explore the magnificent underwater world on a tour inside the safety of Rarotonga‘s Aroa Marine Reserve (Rauí). We start at our dive shop on Kavera Beach where you fill out a paper and get geared up. After that we explain to you all the important things that you need to know including equipment use, dive communication, basic dive skills and the marine world. After this 20 to 30 minutes presentation we drive two minutes down the road to Aroa Beach. The depth inside the lagoon varies between 1 and 3 metres, which means that you will feel safe at all times. Let our dive instructors look after you while you explore the wonders of the marine reserve on a 45 minutes tour. The entire Lagoon Introduction Dive takes about two hours. 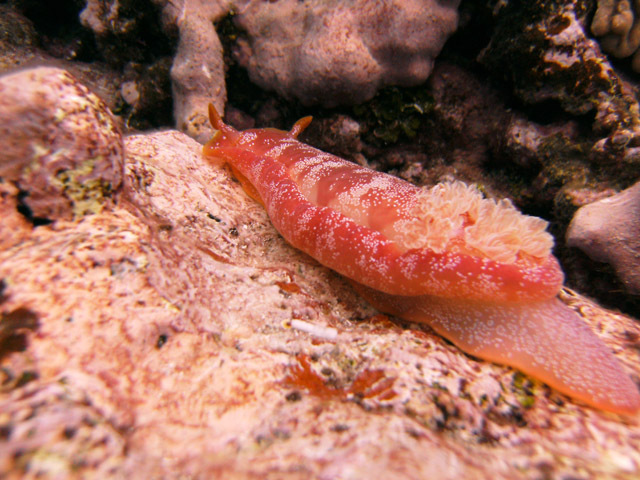 Depending on the tides we conduct Lagoon Dives twice a day, at 9 am and 2 pm. Prerequisites to participate in our introduction lagoon dive is to be healthy, not pregnant, be able to swim and you should be comfortable in using snorkel gear (mask, snorkel and fins). If you would like to dive a bit deeper and increase your chances of seeing bigger fish or other marine animals like turtles, we will take you on an open water Discover Scuba Dive after you have done the initial Lagoon Dive. We will take you onboard our Stabi-craft dive boat to one of our many dive sites around Rarotonga. 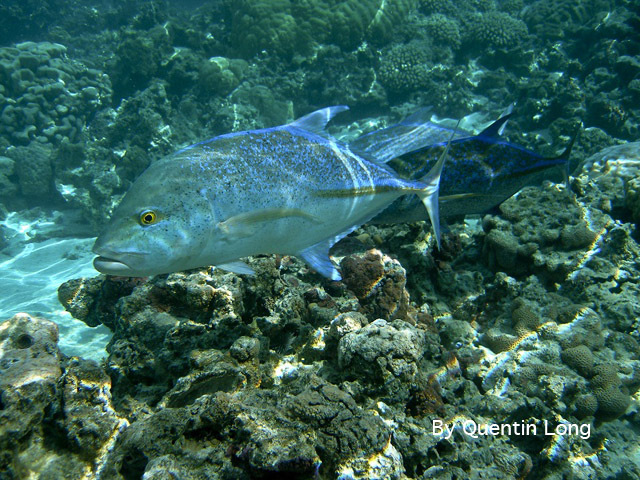 Discover Scuba Dives in Rarotonga are limited to 12 meters and a PADI Instructor will be with you the entire dive while you explore Rarotonga’s outer reef and it’s inhabitant. We conduct open water Discover Scuba Dives either at 8 am or at 12:30 pm. 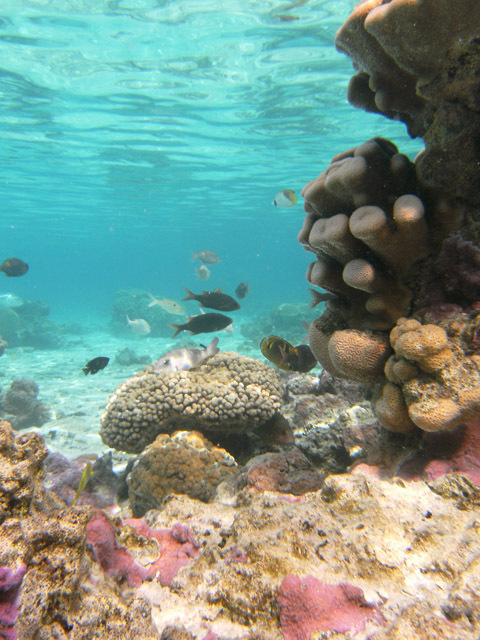 If you wish to do a Discover Scuba Dive after the Lagoon Dive, you can either do it on the same day – Lagoon Dive in the morning and Discover Scuba Dive in the afternoon – or you can split it up over two days. – you need to have completed a PADI Discover Scuba Dive within the last 12 months and been registered with the dive association (PADI) by your instructor.